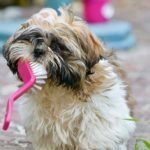 Dental procedures are designed to give you a good smile and fix any dental irregularities, but sometimes they can only be completed after a series of treatments. You can imagine that receiving dental implants can take a long time to complete. 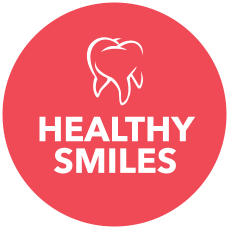 However, there are also same day dentistry procedures that allow the dentist to complete the process in just one day. Let your Centurion dental care professional assist you with all your dental concerns. As its name suggests, same day dental implants are done the same day that the patient goes for their dental appointment to have the procedure. How is that even at all possible, you may be wondering? Modern dental technology improvements, there are lots more trained dentists can do today than they could some years back. 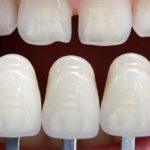 Implant can happen the same day only a few hours after the permanent tooth is extracted. 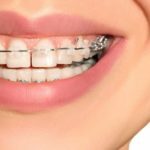 How long is the implant surgery? Only use 4 implants per dental arch, whereas in traditional dental implant surgery, it uses 6 to 8 and sometimes more implants per arch. Same day dental implants do not require bone grafting; however, bone grafting is usually customary with traditional implants. It costs a lot less than traditional implants and doesn’t use as much time and materials as traditional. It is also more convenient for the patient as they don’t need to wait long before receiving their actual implant. Patients can enjoy getting back to their regular activities almost immediately. With all surgical procedures, there are always the risks involved. 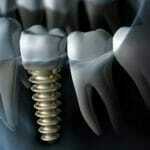 The risk of implant failure can occur as the entire procedure is completed in one day. Whereas, traditional implants leave a gap of about 3 to 4 months to see that the screw and bone have adequate time to bond and adjust. Dental failure may result and sometimes change the patient’s facial structure, which may require surgery.